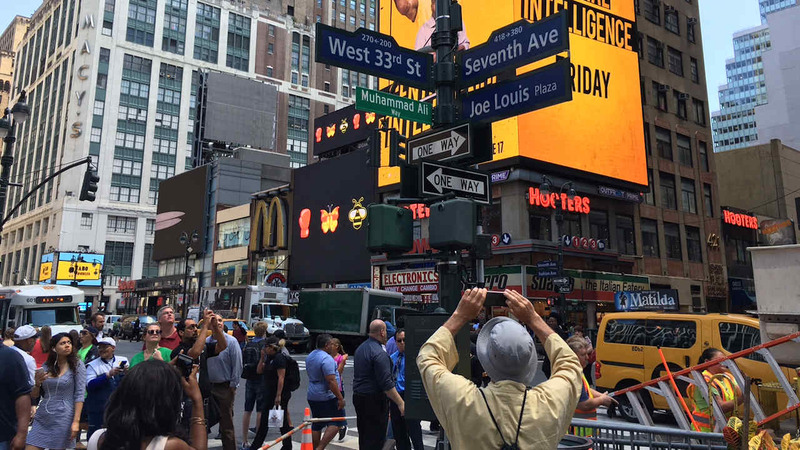 NEW YORK -- A length of street next to New York's Madison Square Garden will be temporarily renamed Muhammad Ali Way to honor the boxing legend who died last week. New York City Mayor Bill de Blasio announced Tuesday that West 33rd Street adjacent to the famed arena will be temporarily named for Ali. The Democratic mayor said Ali "never backed down from a fight in or outside the ring." 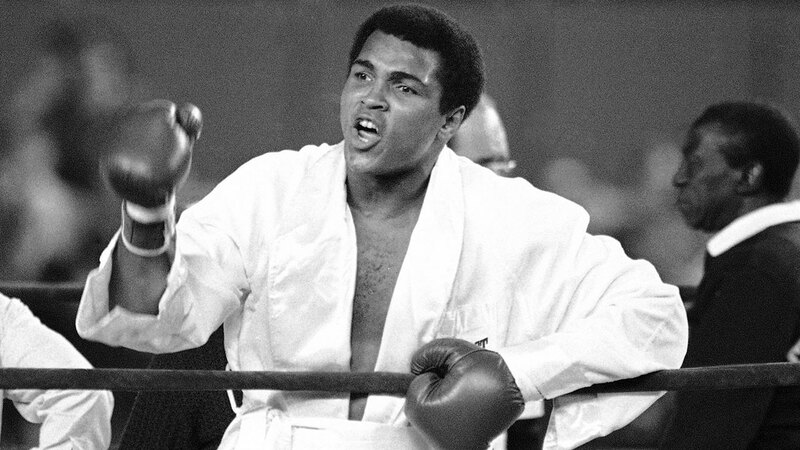 The 74-year-old three-time heavyweight champion died Friday. Ali fought eight times at the Garden. The most famous match was the so-called "Fight of the Century" against Joe Frazier in 1971. Temporary street signs are posted for a few days. A public plaza near the Garden was given the permanent designation of Joe Louis Plaza in 1984. Louis, another legendary fighter, died in 1981.